Aussie outfit Tonight Alive last week released their hot new album ‘Limitless’. Featuring the amazing new single ‘Drive’ (listen to that baby HERE), the new Tonight Alive LP contains 11 new songs that are all bound to become favourite in the band’s live sets in the months (and years) ahead. To celebrate the album’s release last Friday, the ace team at Sony Music Australia gifted us ten copies of the album to give away, so we decided to break them up into two batches of five; five were given away as part of a ‘Like And Share’ competition over on FACEBOOK, while we gave five more copies away here on the site. 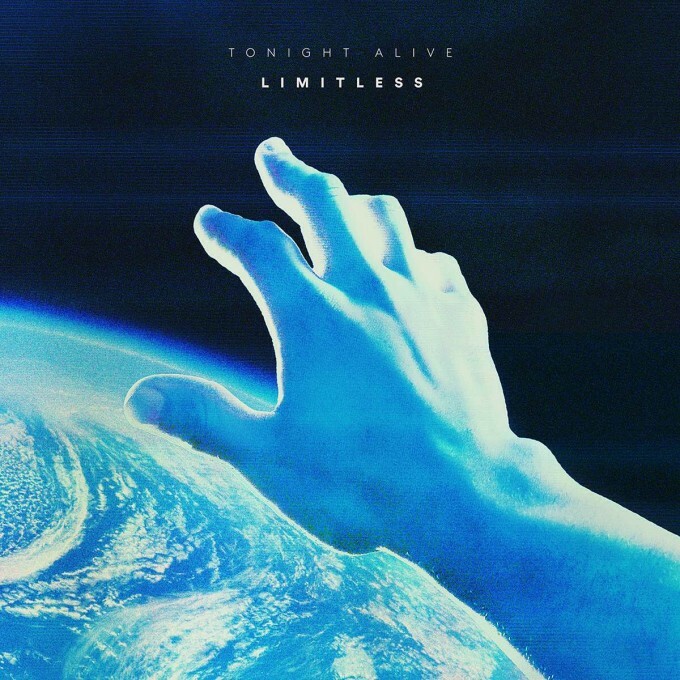 Congratulations ladies and gents… a copy of the new Tonight Alive album ‘Limitless’ will soon be making its way to your place, with thanks to the team at Sony Music Australia. Thanks as always to all who entered our latest competition!